Super cute Lori! Totally sweet and adorable! 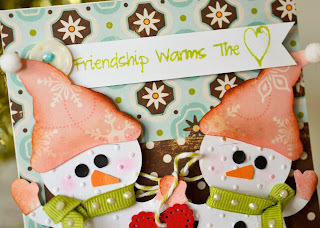 I love the texture on the snowmen! So cute Lori! I do love the little heart on the string. I am smiling! Oh Lori - I have an obsession with Snowmen and yours are ADORABLE. So many details, the colors, textures and even the design is fabulous. Absolutely gorgeous!! 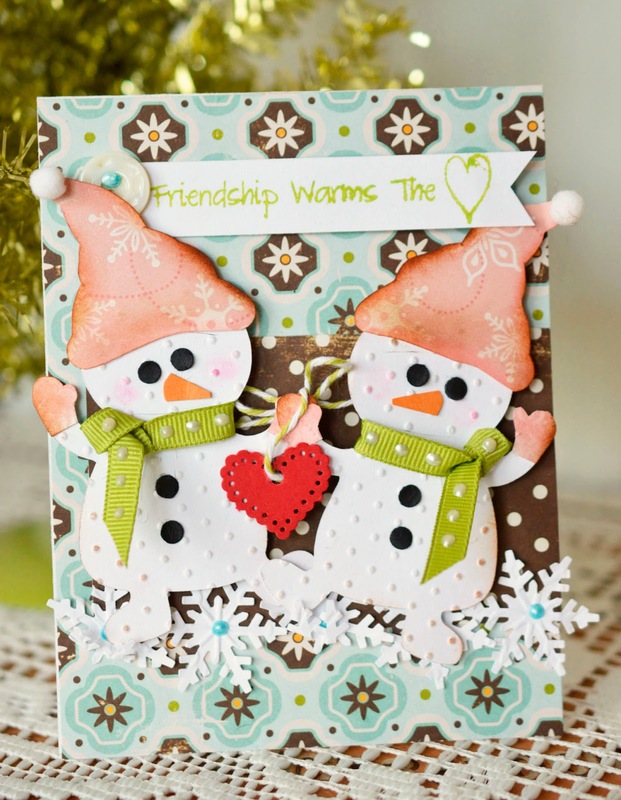 Darling snowmen! Great colors and texture! Hope you are enjoying your weekend, hugs! They are adorable. everything about this card has me smiling. I found you through the MIM Link Party where I have linked up 2 items and would love it if you'd stop by too. 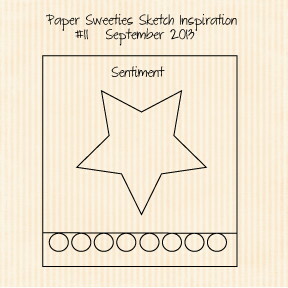 Spotted your sweet card on MIM this week. 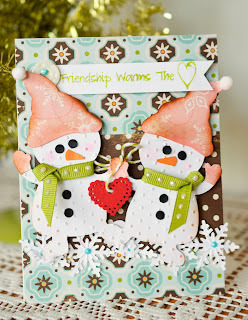 Hugs Mrs A.
I saw this over on MIM, really cute - love those snowmen! 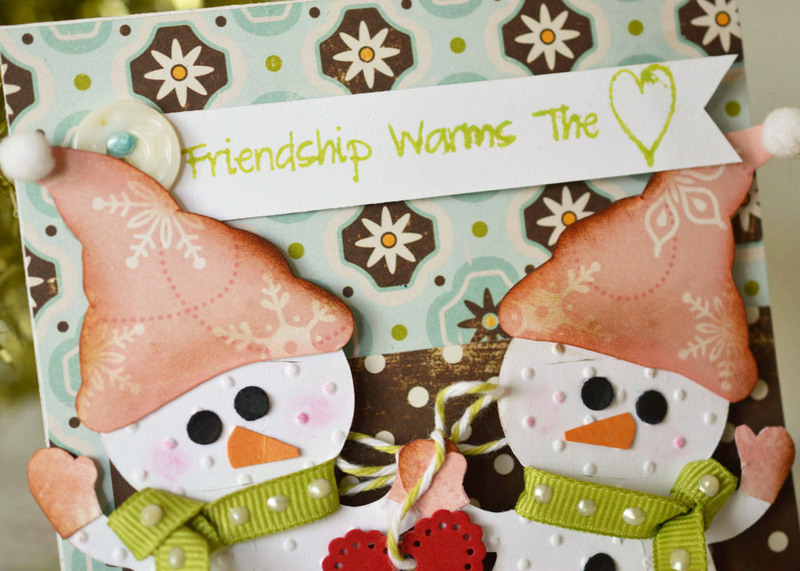 sweet sentiment and yes , adorable snow people .Thanks for sharing on Make it Monday .